Great Looks and Style Choice. your home & your life. o Security built in by design. o Long Life, can last decades. o Adds Value to your Home. “PLANITHERM”® thermally insulated glass in all our units and “Super Spacer”® in our installations. Read how Northfield Glass helped a unique heritage pub with VEKA Fully Sculptured casement and Vertical Sliding windows. The 70mm casement window range from Northfield Glass offers a fully sculptured window for a more appealing appearance. The stunning window style is as technically advanced as it is beautiful and offers a softer, gentler look that adds style to any home, making it very popular with customers. 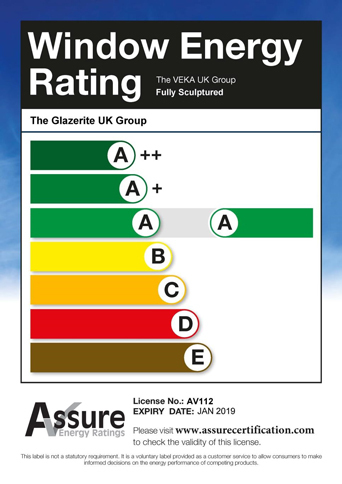 Manufactured to the highest product quality using the VEKA 70mm fully sculptured system, the casement window range offers technical advances in window product design. 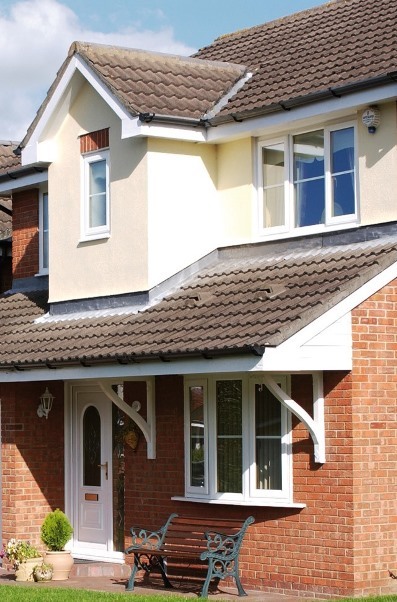 With superior weather resistance, heat insulation, physical strength and a long-lasting brilliant white surface, the 70mm casement window range is simply stunning. The 70mm fully sculptured casement windows replicate the traditional appearance of timber windows with all the modern benefits of PVC-u. 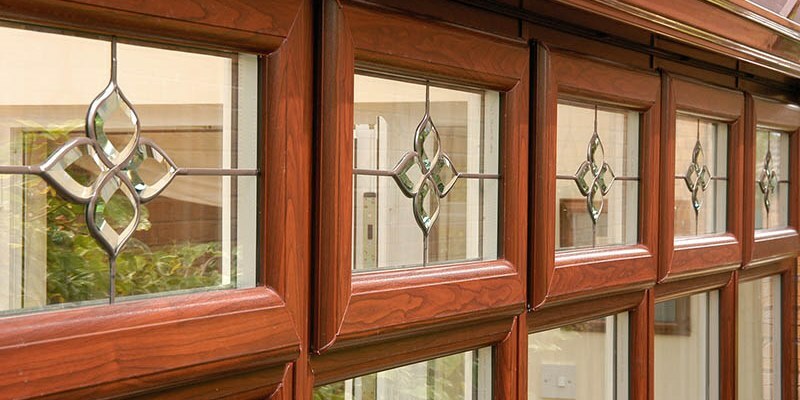 All 70mm casement windows are available in a full choice of colours including white, golden oak and rosewood, plus ‘on white’ options. Northfield Glass continues to get 100% customer satisfaction from our Independent Network audited reports. "A very professional installation the fitters were brilliant and everything went smoothly with no mess. Highly recommended."